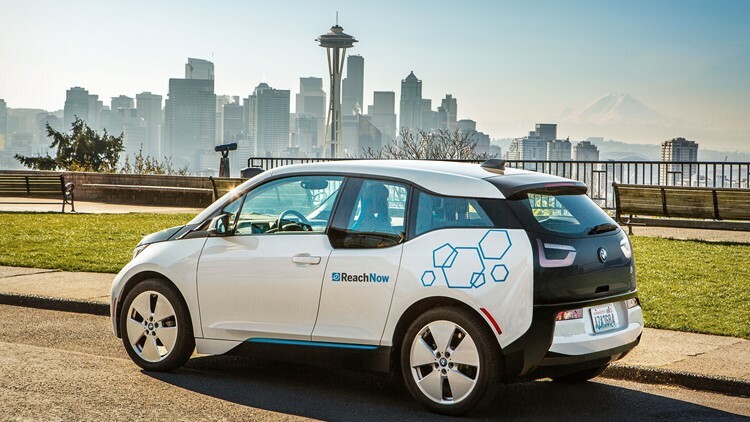 ReachNow, a new Seattle rideshare service, is reinventing the way people get around the city. SEATTLE — ReachNow, a new Seattle rideshare service, is reinventing the way people get around the city. Launched in 2016 and headquartered in Belltown, ReachNow operates in Seattle, Portland and NYC. The company allows you the option to hail a driver or drive yourself at your convenience in a stylish BMW or Mini Cooper. Laura Gonia, a representative from ReachNow, explained more about this revolutionary ride service. 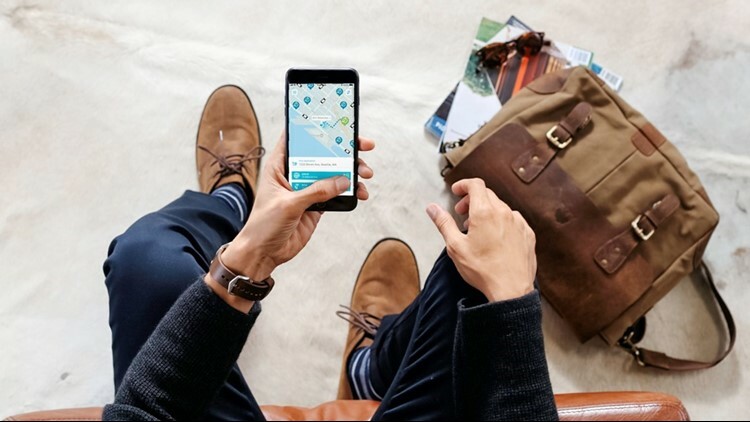 "We launched ReachNow Ride publicly this summer as part of our new app, which is the first in the world to offer both car sharing and ride hailing from a single fleet," said Gonia. "Ride is a great option for those times when you don't want to drive yourself, like going to the airport, or when you need a safe alternative after a night out." While there are multiple other apps you can use to hail a driver, ReachNow stands apart from the competition for several reasons. "You always get picked up in a clearly-marked BMW with a professional driver behind the wheel," explained Gonia. "Our wage model is consistent across all hours driven, meaning the driver will get paid no matter the demand of Rides while on shift. This allows the driver to focus on providing a consistent member experience without having to chase search pricing--which ReachNow does not have. Their wage stays consistent at any hour of the day, including low-volume Ride times." 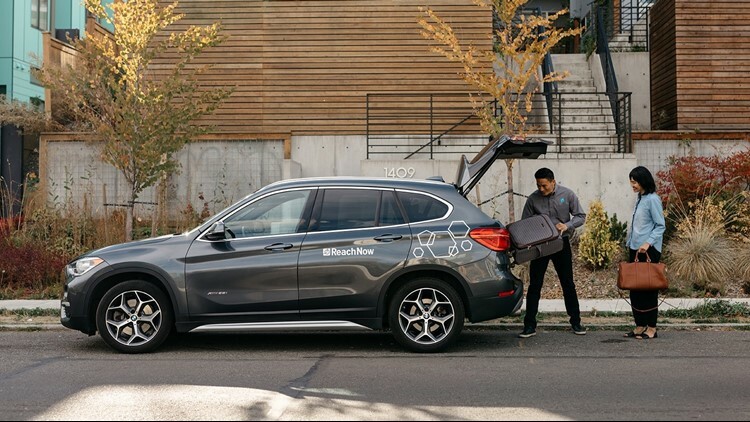 With ReachNow ride, you always get picked up in a clearly marked BMW with a professional driver behind the wheel. 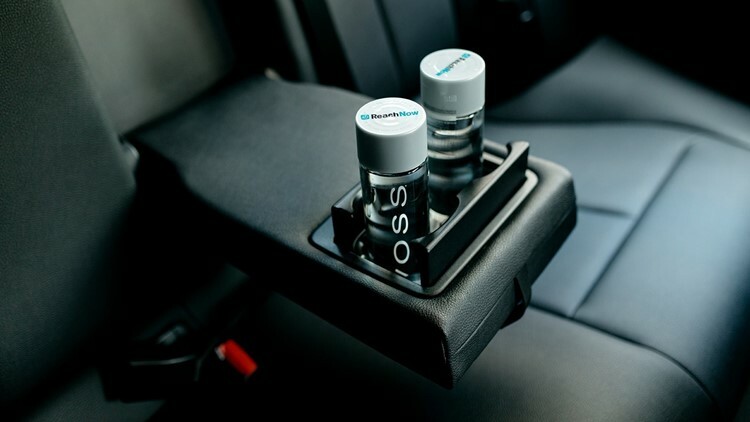 When using the service, you can also help yourself to complimentary water and candy and pre-set your radio station and interior temperature, as well as choose a "quiet time" feature if you don't feel like making polite small talk with your driver. How do you get started? It's simple and fast. "You just go to the Android or Apple app store, download our app, and in just three easy steps you can sign up to use Ride today," said Gonia. "If you want to take it a few extra steps, you can also get access to the car sharing service and then any time you have somewhere to go, you just type in your destination and we'll provide you a choice between driving yourself and getting a ride." A price estimate and estimated arrival time for each ride can also be seen through the app. Enter to win tickets to see Jimmy Fallon in New York: Text the keyword REACHNOW to 33438, download the ReachNow app and sign up to be entered. Sign up free for Ride or pay $15 to join Drive. This segment is brought to you by ReachNow. Watch KING 5's New Day Northwest 11:00 weekdays and streaming live on KING5.com. Connect with New Day via Facebook, Twitter, Instagram.